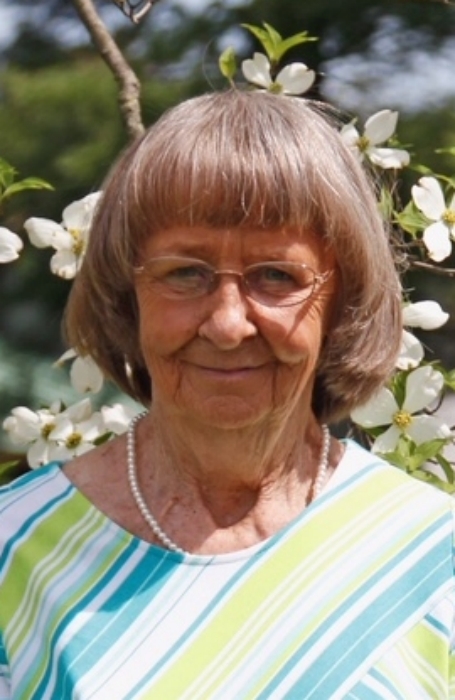 Barbara Carolyn Lewis Conley, age 72, Lexington, KY, wife of Darrell Conley, passed away Wednesday, July 11, 2018 after an extended illness. She was born February 14, 1946 in West Liberty, KY, and was preceded in death by her parents, Paris M. and Lovell M. Lewis, and a brother-in-law, Charles Ray Lykins. She was a member of the Old Paris Road Church Of God, and retired from Bosch Manufacturing. Also surviving is three sisters, Marilyn Lykins of Franklin, TN, Rita & Ronald McGuire of West Liberty, KY, Rebecca Frye of Winchester, KY, and brother, Ronald G. & Bennetta Lewis of Winchester, KY, a host of nieces and nephews. Funeral service 1:00pm,Saturday, July 14,2018 at Herald & Stewart & Halsey Chapel with Pastor Tony Landon officiating. Burial in Lewis Cemetery, Pleasant Run Road, West Liberty, KY.
Visitation after 11;30am Saturday, Herald & Stewart & Halsey Funeral Home, West Liberty,KY. Pallbearers, Ronald G. Lewis, Ronald McGuire, Robert Whiteley, Randy Lewis, Rob Lewis,Carl Epperson,and Rick Bridges.